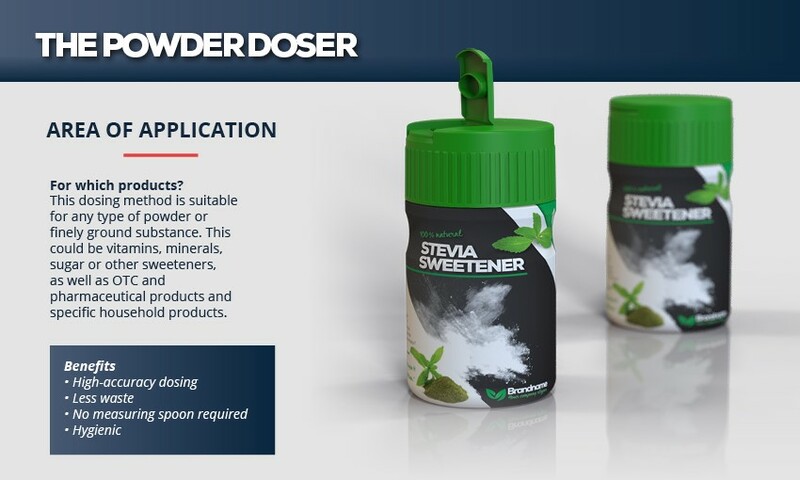 If the standard dosing solutions do not produce the desired result for you, it is difficult for many customers to find a partner for precise dosing. PET Power has found this partner! Our collaboration with two specialists has already come up with several amazing dosing solutions. Sometimes the solution is obvious; with other products it’s a more tricky issue. 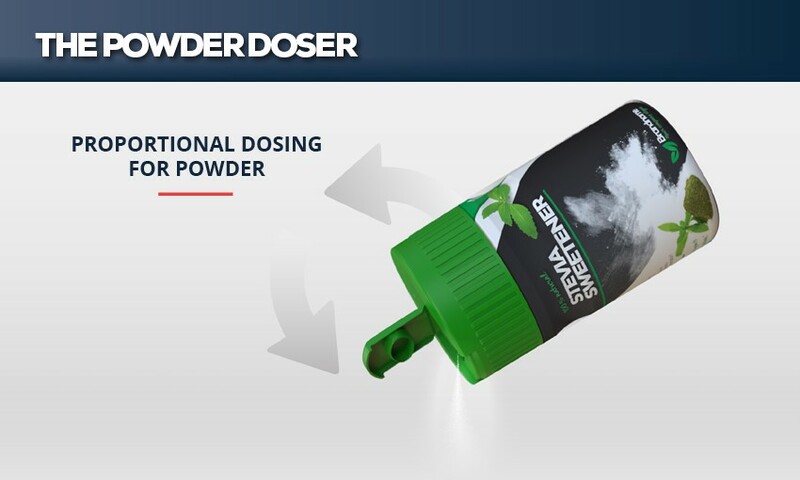 Our challenge is to think of a combination of bottle and closure that fits seamlessly with your dosing requirement. It’s evident that such a journey requires investment. Depending on your budget and the level of exclusivity, we determine together who is responsible for which part. If you want to know more about the different options, please contact us at: info@petpower.eu. The phenomenon of dosing arises in many different product groups. From herbs and spices to nutritional supplements, from cordials to spreads, the examples are endless. If you just want to differentiate yourself through dosing, we are the people to sort this out with you. Our packaging experts work together with our designers and together they will surprise you with the packaging that makes all the difference! 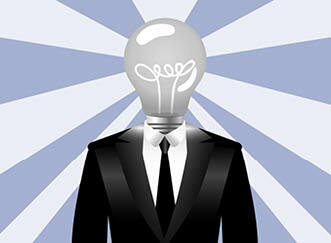 Together we patent the idea. This gives you a unique advantage over your competitors. Due to the perceived ease of use, consumers don’t quickly switch to an alternative solution. Consumer satisfaction means you can position your product higher in the market. You can more easily differentiate yourself from the alternatives in the shops. 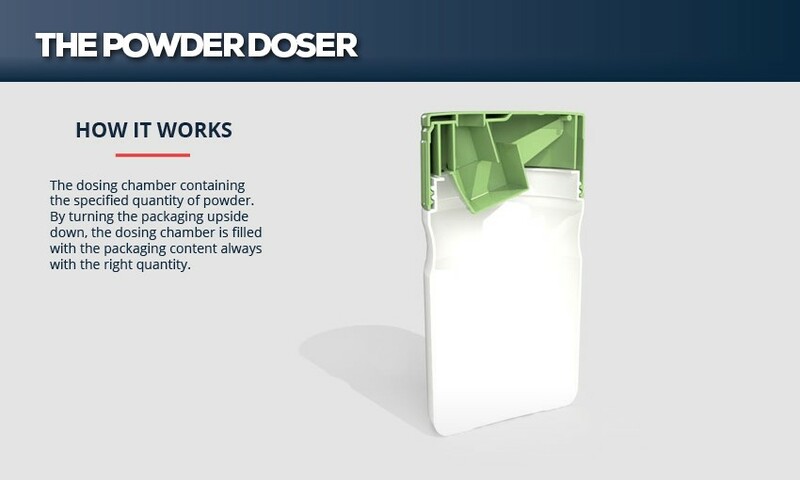 If you would like to know more about dosing or to have a no-obligation consultation with one of our packaging experts, please contact us at: info@petpower.eu.